@Albino Rhino 153, “Black People” -everyone else having fun, as usual. @Albino Rhino 153, as a woman, I can say that's less of a judgemental face and more her thirsting for the guy nearest her. That's a thirst face. @CaseCat, as a man, you’re incorrect. I’ve seen enough faces of lust and love. Her face is purely filled with racism and annoyance of others enjoying life. Plain and simple. 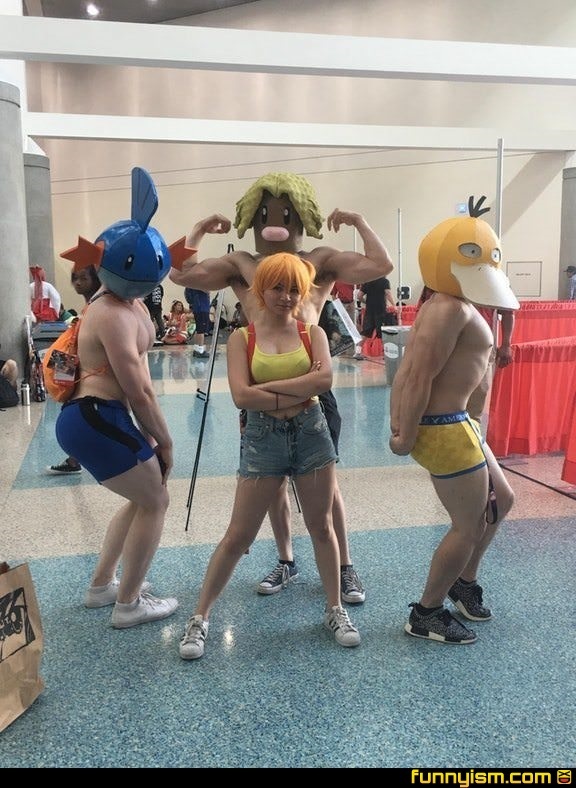 @ohnonono, the alola version is such a Chad. STDs! Gotta catch 'em all! Is this what they call astro turfing?